We are sad to announce that earlier in March we lost our wonderful boy to a fast growing tumor. 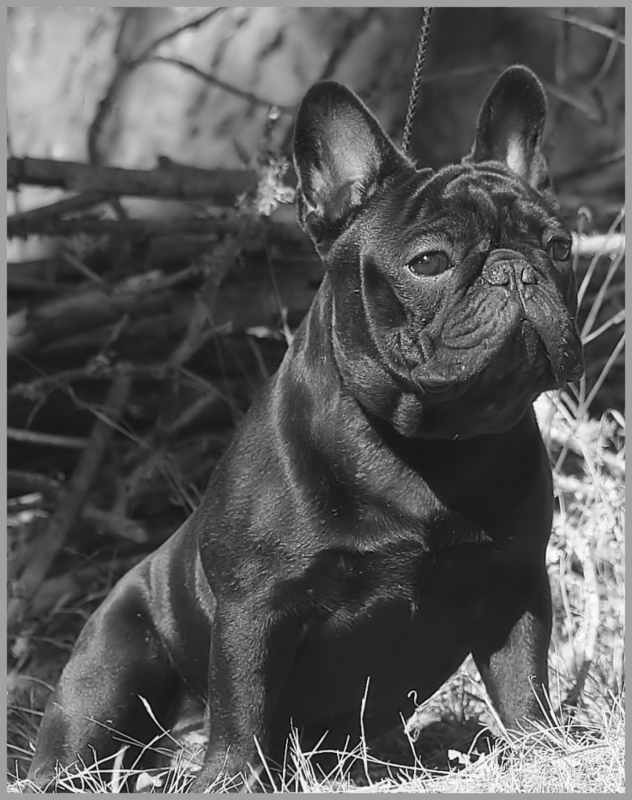 There will never ever be another Morris and we cannot thank enough the owners and breeders of his sire "Rook" in allowing us to breed our wonderful Saylem to him to produce this wonderful litter. Morris put his stamp on all his babies. I am grateful for his daughters. Run free my wonderful boy I will miss your big soppy face forever.